Posted on November 30, 2014 . 2 comments. Last month there were 2 J-Idol live concerts in Thailand. 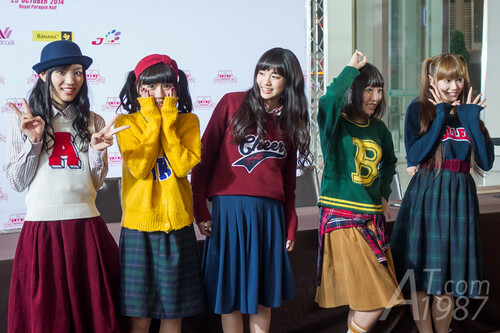 One is FamilyMart’s ASIA COLLECTION BIG STAGE 2014 that Tokyo Girls Style participated. 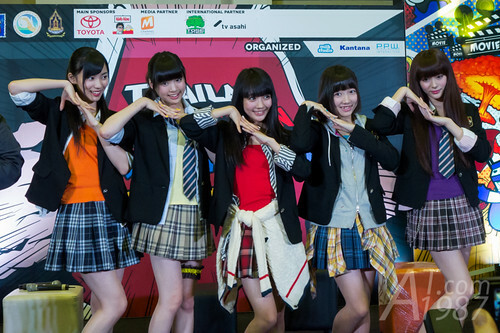 The other one is ANIME IDOL ASIA 2014 that was organized by the same team who organize Thailand Comic Con. I am lucky enough to get both events tickets but I will write about AIA 2014 because it’s bigger event compare to FamilyMart’s. Posted on May 26, 2014 . No comment. In the mid of May Thailand Comic Con 2014 was held at Siam Paragon. Japanese idol groups Yumemiru Adolescence and Kamen Rider Girls also participated this event. At first I want to write about this event into parts by day. However I think writing into parts by group will make less confuse. So let’s I begin with YumeAdo. Posted on October 17, 2011 . No comment. I think the people who follow the LOVEPLUS news will know that the new LOVEPLUS for Nintendo 3DS will be released on December 8th. Konami also release the 3DS bundle sets which feature the special design of 3DS hardware. So I need to put the last review of LOVEPLUS NDSi LL bundle before the new bundle released. 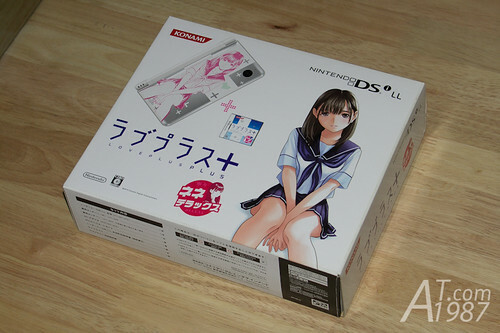 Let see the Nintendo DSi LL LOVEPLUS+ Nene Deluxe Pack. Posted on September 19, 2011 . No comment. Recently UNIQLO the Japanese clothing brand opens the store in Thailand on September 9th at Central World Plaza. I asked my family to get some clothes for me. 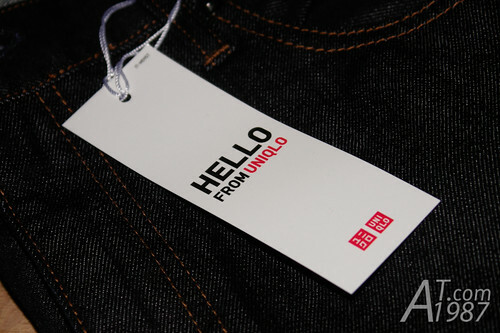 First let’s see the quick introduction of UNIQLO.